﻿ Aida Plaza Hotel, San Francisco (CA) | FROM $64 - SAVE ON AGODA! "The staff were friendly and helpful enough." Have a question for Aida Plaza Hotel? "The location was good thou and the price was good." "A very nice place, central to all touristy areas and thoughtfull touches (free tea and coffee 24/7 and doughnuts in the morning)." 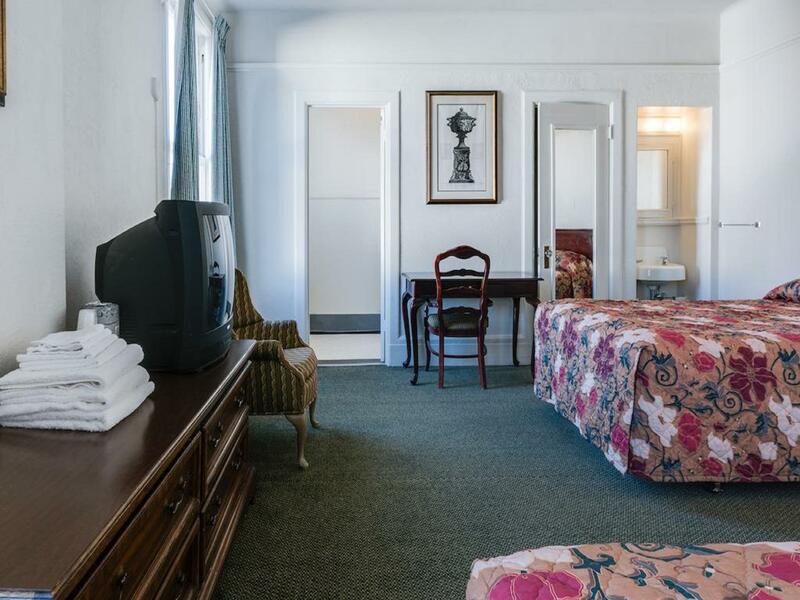 "Near the center, the staffs are helpful and friendly, the ro..."
Aida Plaza Hotel, located in South of Market, San Francisco (CA), is a popular choice for travelers. From here, guests can enjoy easy access to all that the lively city has to offer. For sightseeing options and local attractions, one need not look far as the hotel enjoys close proximity to James R. Browning United States Courthouse, San Francisco Federal Building, Federal Building. Aida Plaza Hotel offers impeccable service and all the essential amenities to invigorate travelers. Top features of the hotel include free Wi-Fi in all rooms, 24-hour front desk, luggage storage, Wi-Fi in public areas, family room. Aida Plaza Hotel is home to 174 bedrooms. 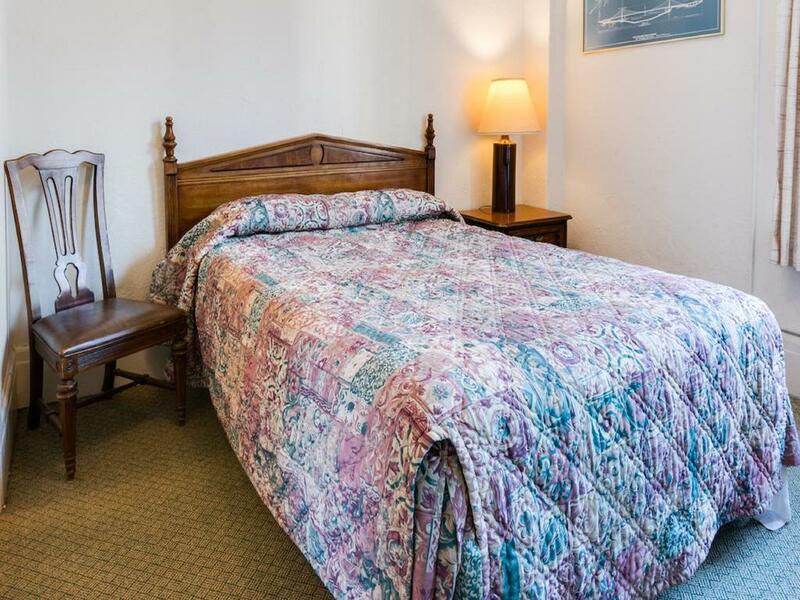 All are tastefully furnished and many even provide such comforts as internet access – wireless, internet access – wireless (complimentary), non smoking rooms, air conditioning, heating. Besides, the hotel's host of recreational offerings ensures you have plenty to do during your stay. 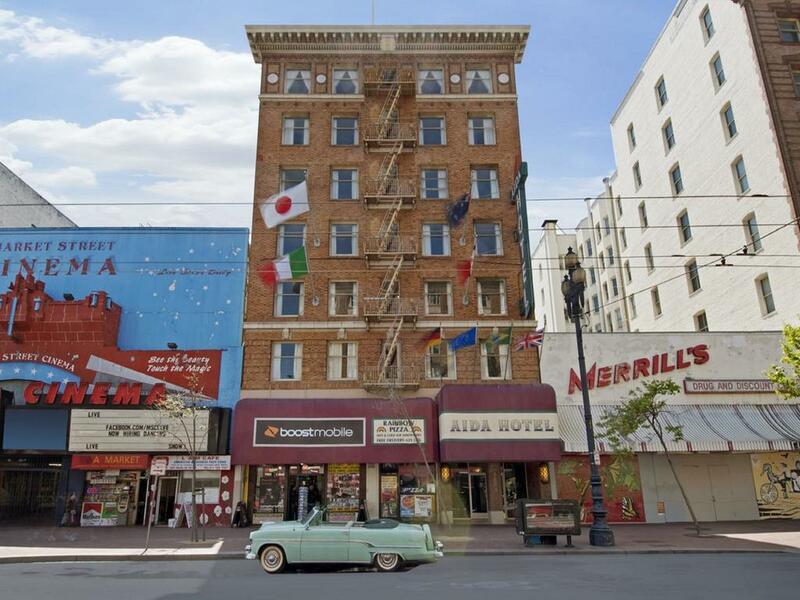 Whatever your purpose of visit, Aida Plaza Hotel is an excellent choice for your stay in San Francisco (CA). Please note that the hotel offers tea and coffee throughout the day, and donuts every morning for all guests. Please be informed that, Aida Plaza Hotel Policy for maximum length of stay is 21 days. 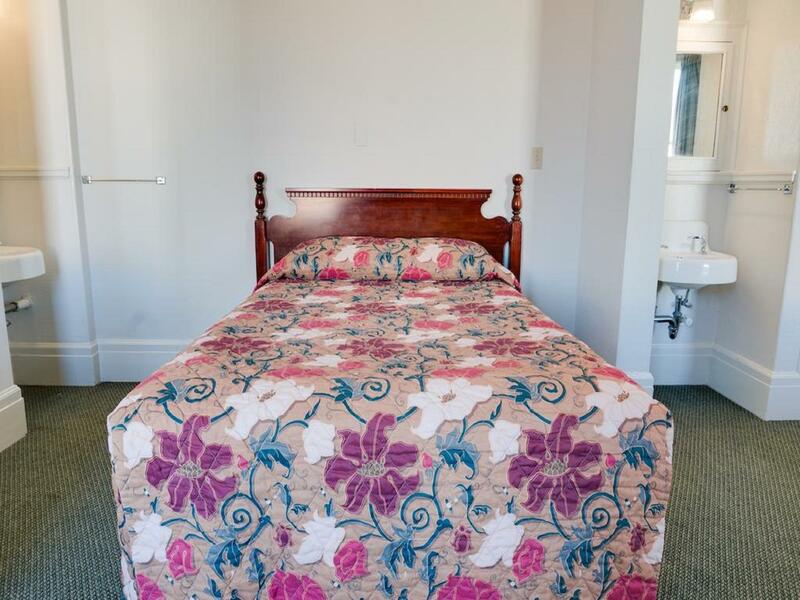 Please note that room types with shared bathroom are private rooms each with a sink and hot and cold water, but shower and toilet are located in the hallway, outside the room. Intensive and authentic vintage style, every detail's containing the aesthetic taste of the owner. Was told the property has a history of over a hundred years. Staff extremely kind and helpful, showing us alternatives when we felt like to changing to a private-bath-room. Free coffee and water 24/7. Free donuts in the morning. Rooms are aged but well-cleaned. Haven't seen an old fashioned cube TV in ages! And it is still functional! Shared restrooms and bathrooms are clean but rather small and have no windows for air circulation. However it matches the price - among the cheapest logging spots in SF. The only thing bothered me was the location. The neighborhood is marked as "no-go-zone" by local people (I didn't know it before going). There are drug addicts and beggars like every ten steps. Avoid going out late! Will recommend to bold and adventurous friends but not conservative ones or girls. Loved the character of this place. The wall-to-wall-to-ceiling-to-floor carpeting in the little elevator; actual key-keys; nice big windows; small group of friendly staff; great wall art; great colorful pointy chairs in the hallways; little trees in the stairwell. Great vibes. For people who prefer ma and pop corner store to Whole Foods. Thrift/vintage > plastic/generic. Excellent location. Shout out to Mehdi holding it down in the lobby. Except the location of excellent transportation hub, all other areas are weak. A very nice place, central to all touristy areas and thoughtfull touches (free tea and coffee 24/7 and doughnuts in the morning). We were allowed to check in early as our room was ready which was a massive bonus after a long overnight flight. Haven’t experienced that in a long time most hotels stick to their allocated check in time even though a room may be ready. Will definitely stay again when back in SF. We spent a comfortable night .We came early and they were so helpful , we took our room at 7:00 and we ate dounts. The room was clean and the bedrooms were close enough . Out side the hotel is another world ! The police said to us not to walk at night and we should take taxi not a bus! They do have their wifi, but it's like never working. Had hard time to check emails even I just had to use my mobile data, which costs me like a lot. And it's poor cell signals over there too. If you are a kind of online person. Dont stay there. Oh, their shared bathrooms are tiny, and the water's like dripping. And having a few homeless people wandering outside the building right downstairs. I would say it is an affordable place in SF, but definitely not for family trips for sure. Was here for a couple of days and really enjoyed my stay. My room type was 'Double with Private Bathroom'. This hotel isn't the ritz and nor is it trying to be. 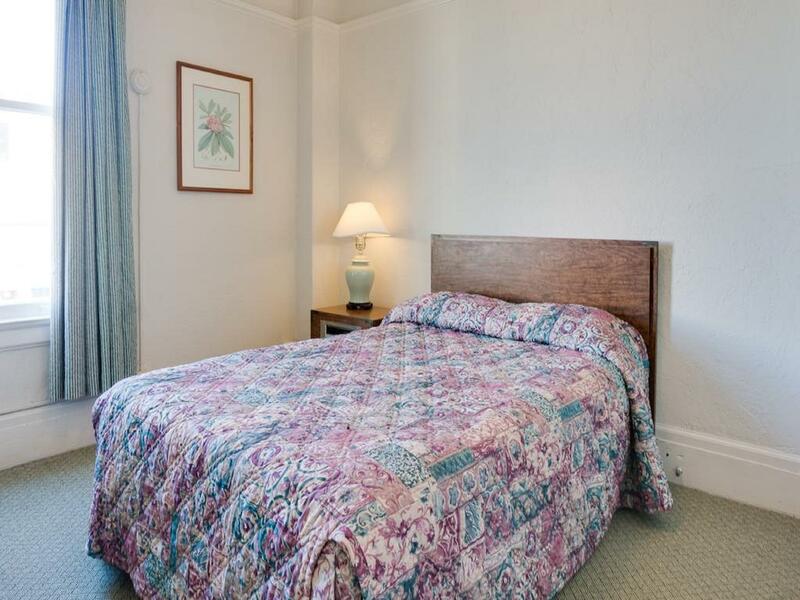 Considering the good location, price point (I couldn't find anything comparable with a private bathroom for the dates and location) - I thought this hotel was excellent value. I also found that the "dated" furniture and decor really added to the historical feel of the hotel. The Chandeliers, Old Juke Boxes and Bedside tables with built-in radios were verging on kitsch. My room was clean and recently 'renovated' - the carpet and bathroom floors didn't seem more that a couple of years old. Breakfast was a humble but friendly offering of donuts and coffee. Again, more than one might have expected from a modest hotel (donuts were really tasty and fresh). The bad: there is a high concentration of socially disadvantaged people evident on the sidewalks outside. This is a common theme for San Francisco, but felt particularly concentrated around the area. People were asking for money and some shouted abuse (usually directed at themselves). Keep your eyes on the ground and continue walking onwards. For the hotel itself - the televisions seemed pointless. Dated and although technically functional - they didn't seem capable of receiving any watchable stations. Might as well get ride of them. The staff is one of the asset of this hotel - they are courteous, helpful and knows their job. The location as well is one worthy reason to stay at this hotel. I will not have second doubts in coming back to this hotel. 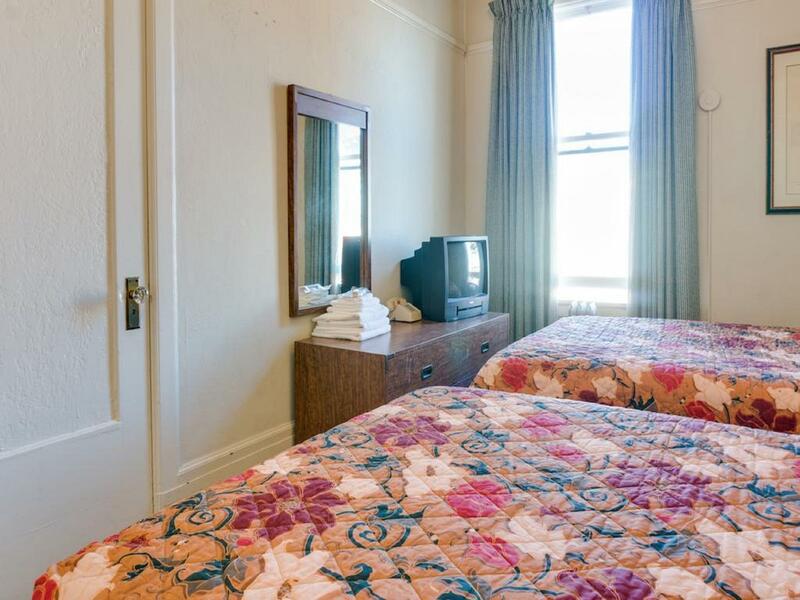 The hotel is old, its like you travelled back in the 50's or 60's. The room is clean and big. Just a stone throw away from the subway. If you are looking to take a good average rate/price Hotel in San Francisco, capitol of high prices, and you want to explore city's more important places, I'd recommend this place. A lot of homeless around the building. But is not only at the building, is in the zone. Like any other big city in California. Maybe some crazy people talking alone or taking a high. However, they're all inoffensive people. You can walk with calm no matter the time. Located in the heart of Civic Center and Financial District. Near to Union Square, Salesforce Tower, Chinatown and Hippy neighborhood. You can arrive quickly to Golden Gate Park, Golden Gate Bridge, Bay Bridge and Fisherman's Wharf. If you have a little bit of time in the city, I'd recommend taking Big Bus City Tour. Look for them in Union Square and try to fight them to get slow prices. Shared restrooms and showers (2 or 3 per floor). Great donuts and coffe for breaksfast. Free coffe anytime. staff are very nice and helpful. The location is nearby the city but outside the hotel is stinky because of people’s pee. The elevator a little scared me because when i was in there and it stopped on the selected floor it shaked so loud but that’s ok it’s not that bad. Luckily there’s a stair that i can walk. The overall hotel is ok. I have found this hotel not an ideal place to stay in San Francisco. The neighborhood was definitely not safe for anyone to be around with a lot of homeless people smoking weeds all day. The hotel itself was dirty and had a bad smell. If you chose to stay here, bring your own personal stuff such as shampoo, body wash, etc. Although the price was one of the lowest in the area, I would have paid a little bit more for a better place. Overall, I would not recommend this hotel. Elsa in particular was phenomenal, both in appearance and in attitude. Doughnuts and coffee delicious. Jimmeny cricket looking staff member was very nice. Music in lobby top class. Lift fully operational. This place has character. It may not be modern or look fancy but you certainly won't see many like it. Location is perfect when coming from the airport, however the homeless people around that area can make you feel unsafe (never had any problems though). If you're OK with staying on Market St (which is close to most attractions, but do attract a lot of homeless people, especially at night) this hotel is spot on. With a shared toilet and bathroom, but a great room and working wi-fi. We were very pleased with our stay.